Differential pressure transducers used in applications such as engine test stands, wind tunnels, leak detection systems and others must meet reliability, repeatability and accuracy standards of the industry. This whitepaper discusses six characteristics and considerations to note when selecting low-differential pressure transducers for critical pressure applications. 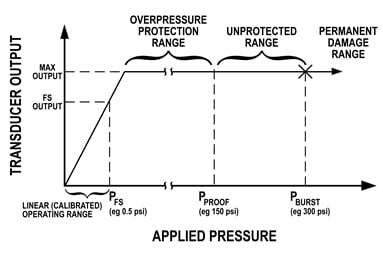 Download this free whitepaper to learn more about overpressure performance and other important considerations for critical pressure applications.